Efficiency and reliability combine with a large number of standard functionalities to make this MFP perfect for your workgroup. The device print and copy at a fast 28 pages per minute, while the standard duplex functionality reduces your paper consumption and the need for office filing space. 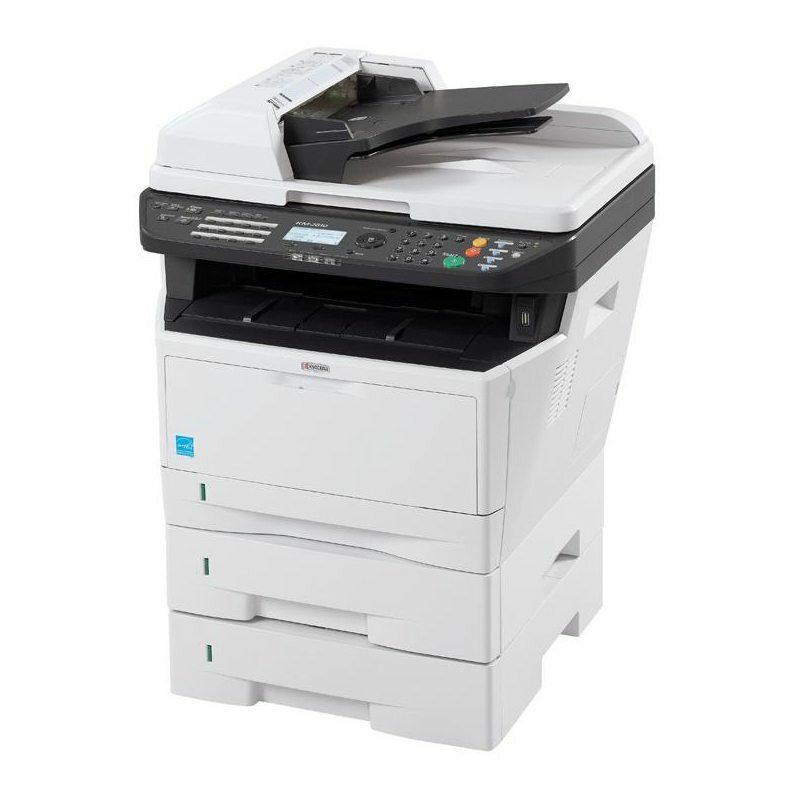 Furthermore the advanced scan functionalities make this A4 MFP an ideal addition to your digital document workflow.